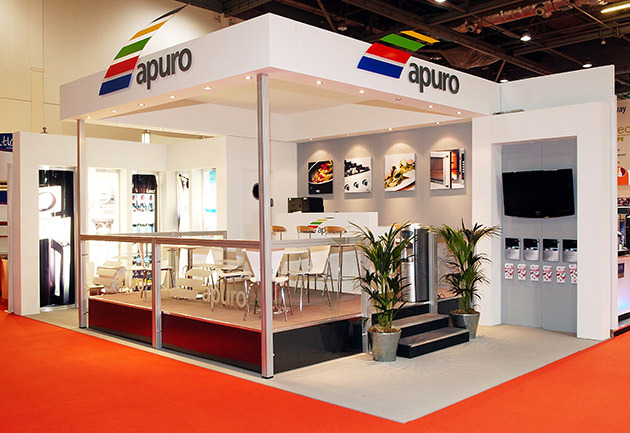 We offer expertise in exhibition stand design and construction delivering bespoke, traditional custom build and modular system solutions. Copyright © 2019 Dobson Brown. All Rights Reserved.